Big Brother Africa 2019 | Season 10 Housemates, News, Contestants, Live Stream, Polls, Nominations: Huddah Monroe Has Signed A Range Rover Ambassador Deal? 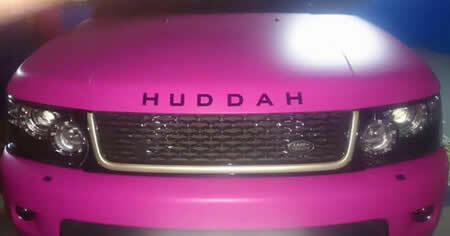 Huddah Monroe Has Signed A Range Rover Ambassador Deal? 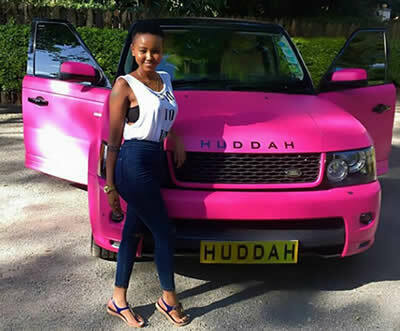 Big Brother Africa hottie, Huddah Monroe is arguably everyone’s favorite socialite in Kenya. 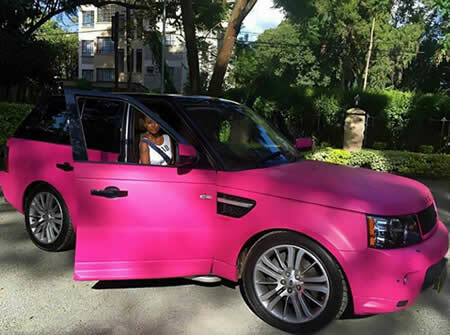 The petite socialite who's also an entrepreneur pimped her sleek Ranger Rover pink and had her name engraved on it. This will definitely shut down all the rumours going around that she posed with someone's car. "RANGE ROVERS chose me..... Call me the Range Rover Brand ambassador in Kenya Abeg!!! I'm a BRAND!" she wrote.